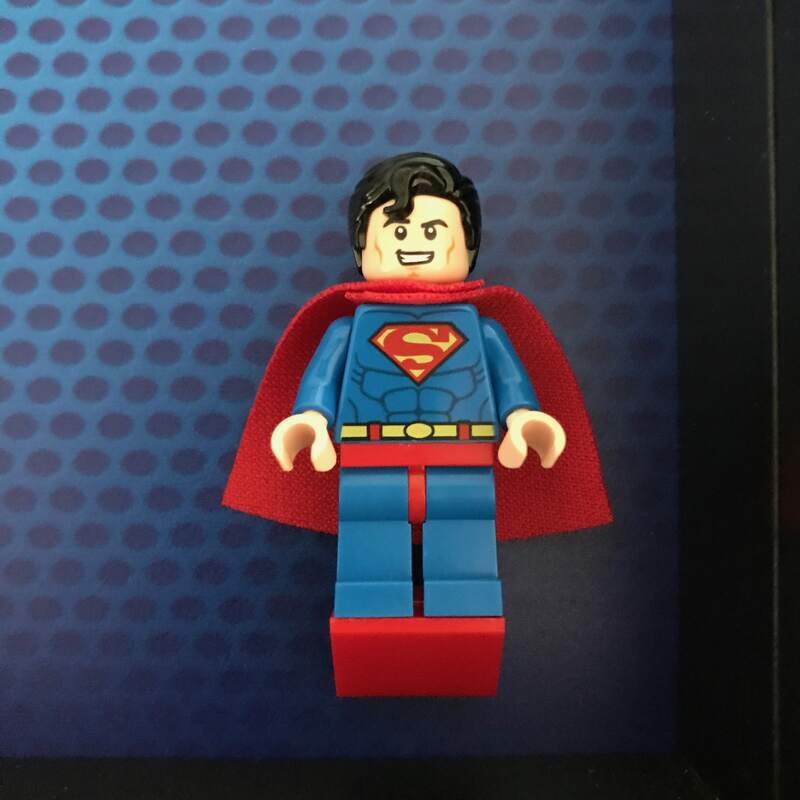 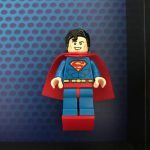 • Official Superman LEGO minifigure. 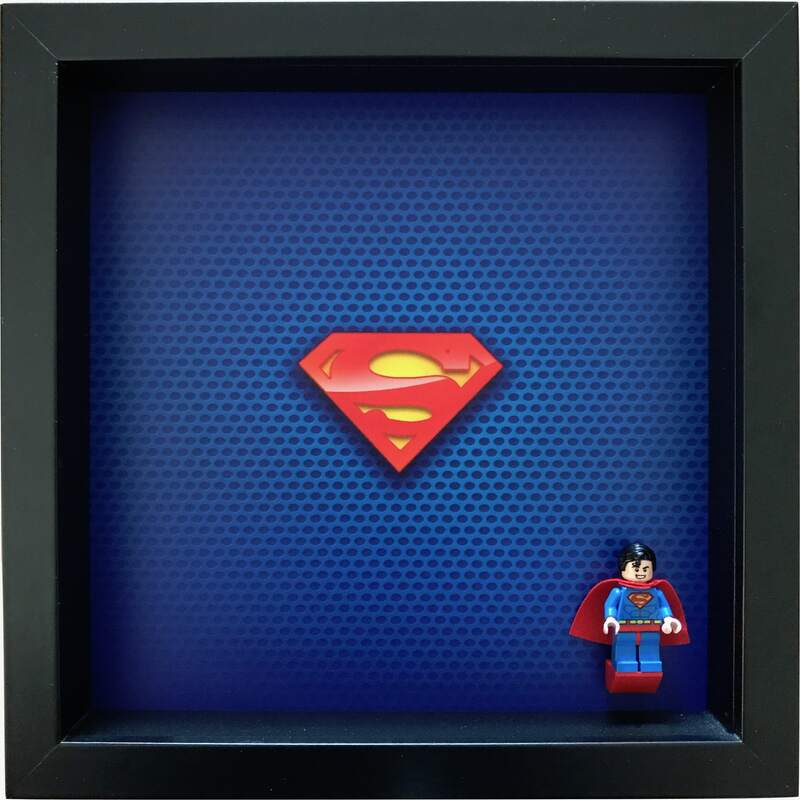 This iconic superhero frame comes with an official LEGO Superman minifigure, making it a fantastic and collectable item. 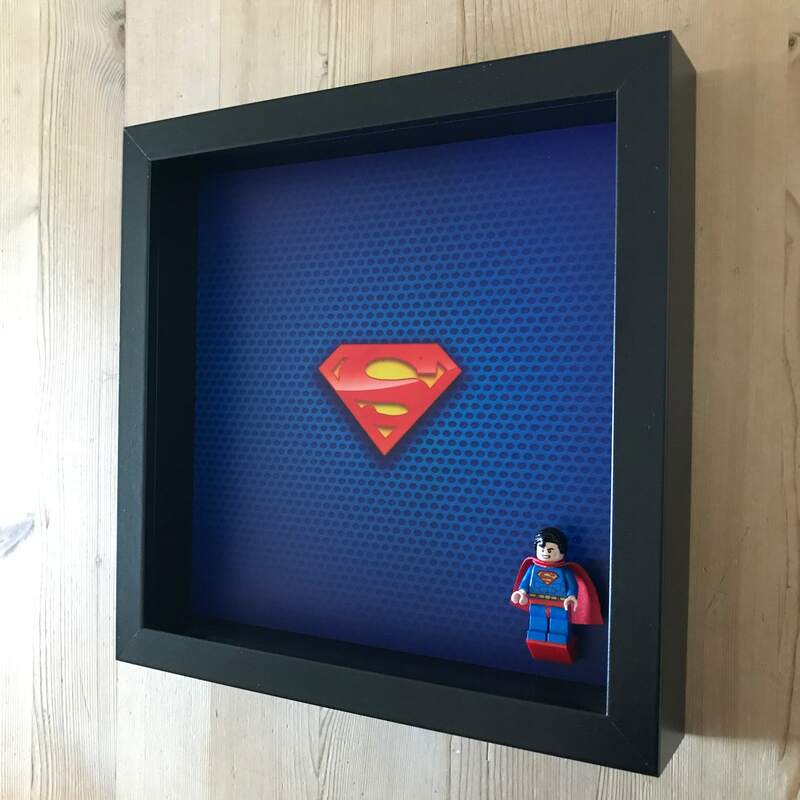 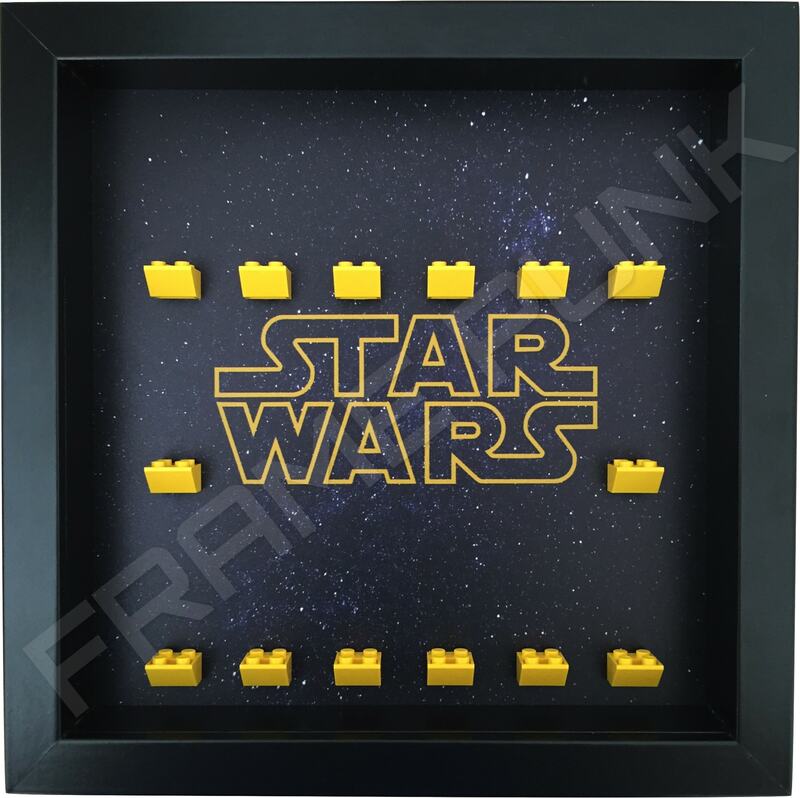 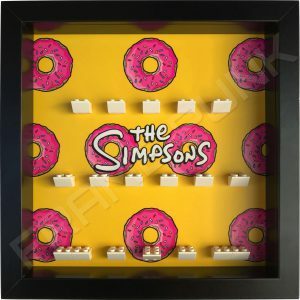 Being that this frame comes complete, it makes a perfect ready made gift and removes the hassle of trying to find an official minifigure without having to buy a whole LEGO set.